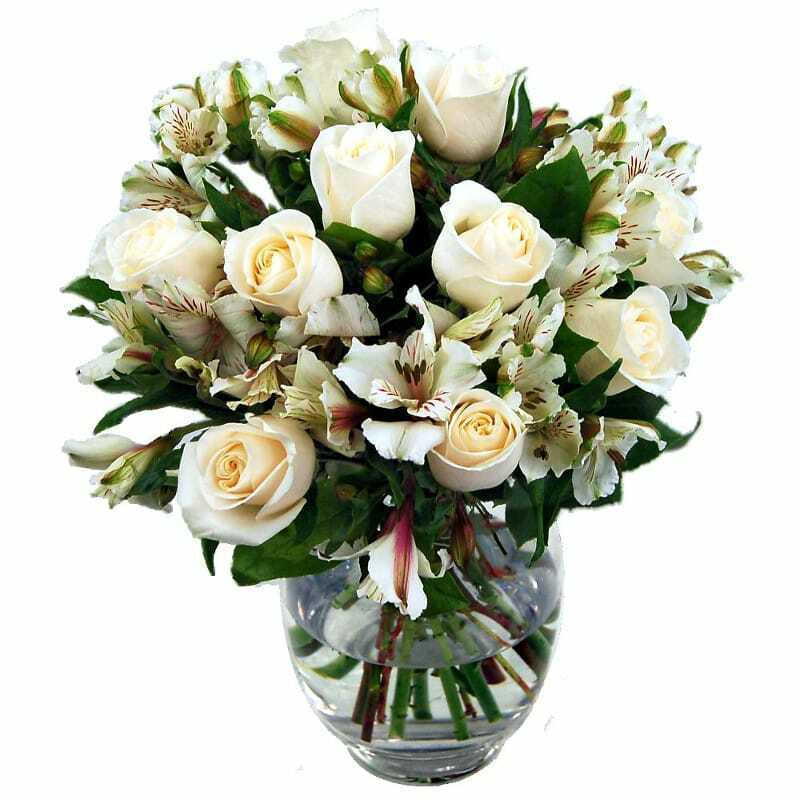 Rosmeria Flowers 30% Off Special Offer! 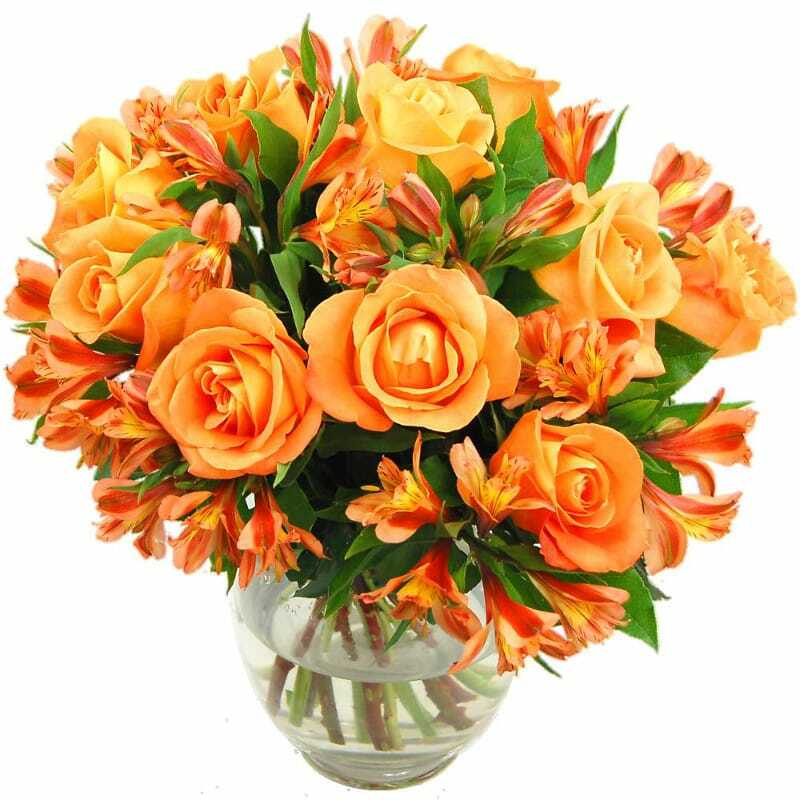 Celebrate the joy of Summer with our gorgeous Rosmeria Bouquets. A vibrant mixture of Roses and Alstromeria, hand-arranged by our expert florists and accented upon a green leaf backdrop, our Rosmeria Bouquets are now available at the special low price of just £25.19 - that's a massive 30% saving on our regular price, valid until Sunday the 21st of June. 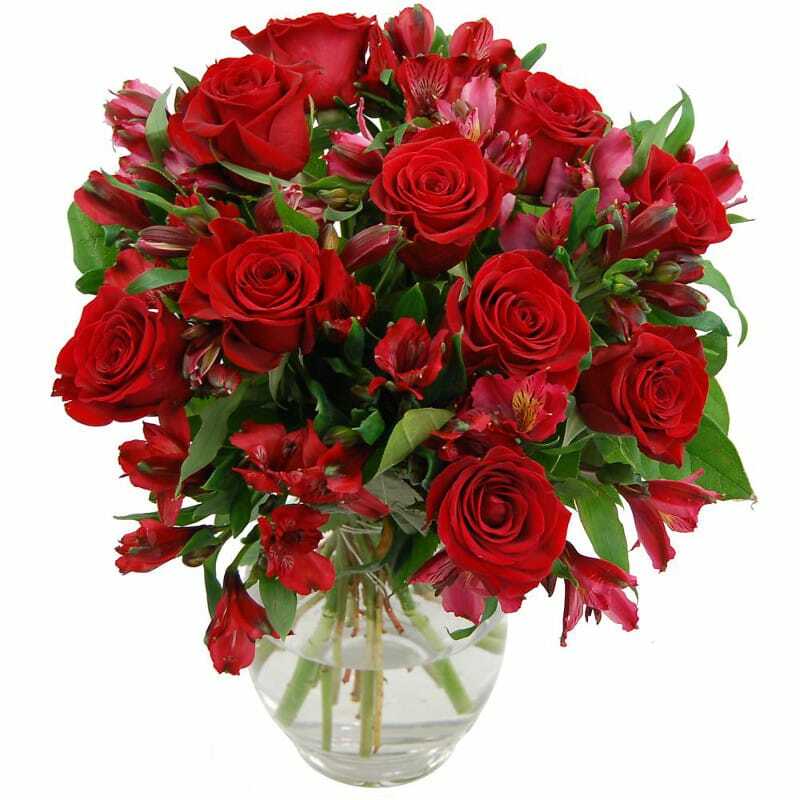 If they love Roses, these gorgeous bouquets are the gift to give! 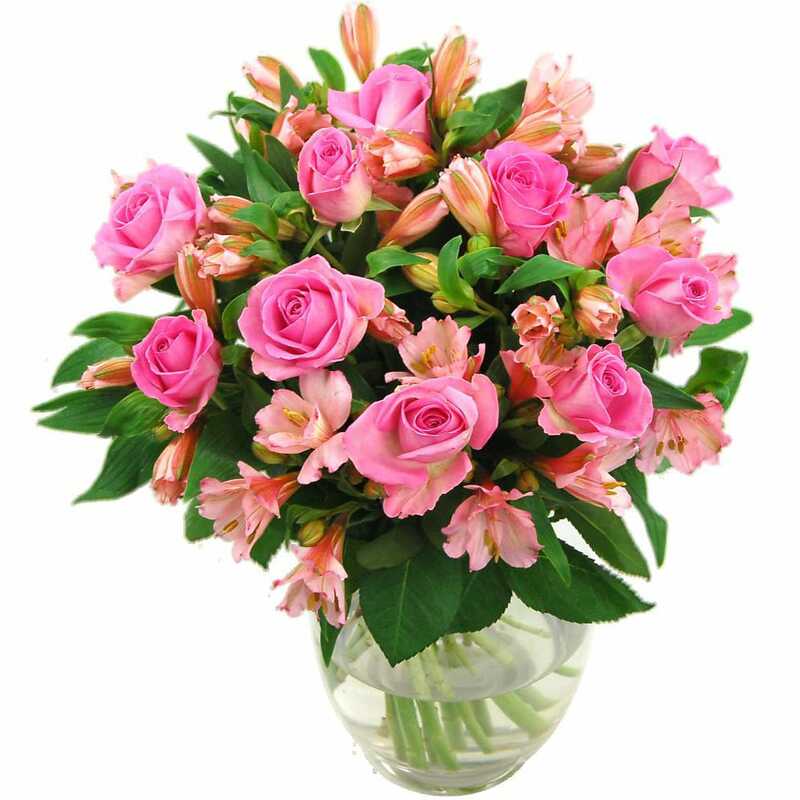 Taking its name from the colourful mixture of fresh pink, red, orange and white Roses and Alstromeria, these lively arrangements bring a burst of colour to any special occasion. They are beautifully scented, sumptuously colourful bouquets that are perfect for impressing friends and family or for simply dressing up your home. Whatever the occasion, you won't get a better opportunity to send a fantastic floral gift this Summer. And remember, you get free next day delivery to any location in the UK. 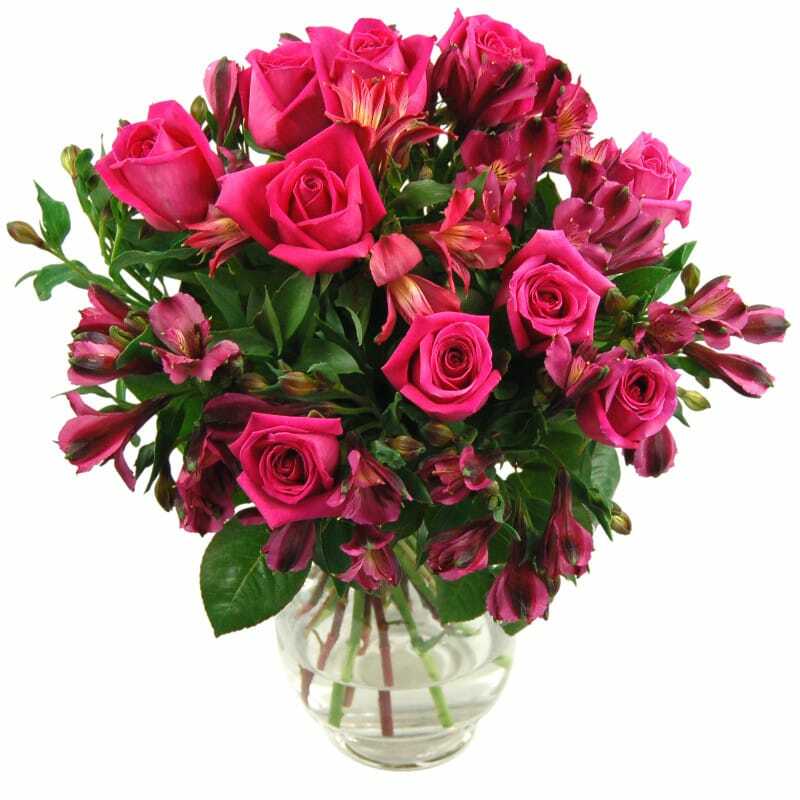 So get in there quick and order yourself a bouquet of Rosmerias for just £25.19 as this offer must end soon!